Just of recent Google announced the release of the developer preview version of its latest mobile operating system, Android N 7.0 and simplified the process of installing the developer preview version via OTA (over-the-air) update. For every Google Android version released you would agree with me that there’s always one or two unique features to be explored. Multi-window support: As the name suggests, the multi-window feature allows you to run two apps side-by-side, both on your smartphone and tablets. This isn’t actually a new feature as Samsung had already implemented it on its Galaxy smartphones. However, now with native support, all smartphones and tablets running Android N OS will have this feature. Google has also updated the notification centre on Android N with inline reply. Users will be able to reply to text messages right from the notification panel, without having to open it. There will also be an option to archive and snooze the notifications. A part of new RemoteInput API on Android N, developers can take advantage of to bring this feature to their individual apps too, such as WhatsApp, Telegram messenger etc. Google introduced Doze feature in Android 6.0 Marshmallow to conserve battery life. This feature puts the background apps into hibernate mode when the smartphone is left untouched for a long time. With Android N, the Doze mode will also work when your screen is turned off. Google is also working to reduce the amount of memory Android OS needs, thus saving on more on battery life. The data saver mode comes in handy when you are accessing the Internet using a mobile data plan. In Android N, the data saver mode is now available device-wide and users don’t have to set any threshold limit when the data saver feature should get activated. After activating the data saver mode from settings, the system blocks background data access to apps, which will help save data consumption. However, users can also whitelist specific apps to allow background data, even on metered connection when Data Saver is turned on, so you can rest assured that important apps like email, messengers and others are not disconnected. Android N adds native support for number blocking, allowing users to keep the unwanted callers at bay. Once a number is blocked, users won’t receive any tests or calls from that number. The blocked numbers will persist through your Google account and same will be applied when you switch or reset your device. Google has added a separate API to allow multiple apps use the same blocked number list. PIP (picture-in-picture) is a multitasking feature for Android TV users. With the (PIP) mode, users can run a video in pinned window while running another app in the background. 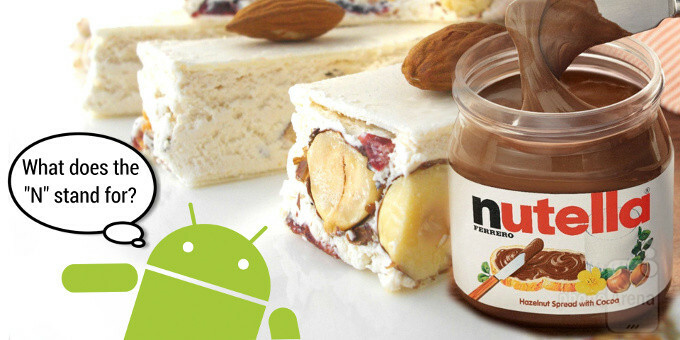 TV recording feature on Android N is built on top of the existing time-shifting APIs. It allows users to control the channel data that can be recorded, how the sessions are saved and also playback the content from Android TV input services. It focuses on optimizing the RAM usage in an effort to minimize the memory used by the apps and the system. Project Svelte aims to optimize the apps that run in the background. Proper handling of background apps can not only speed up the Android device but also help in conserving battery life hogged by apps. Well well well, you have seen and read it all, you just bear it in mind, watch out for this great new features, and trust Google to always give you nothing but the very best.